Which TV Set Would You Like to Visit as a VIP? Want Exclusive Access to a TV Set Tour? If you’ve ever wanted to tour the set of your favorite TV show, or get an exclusive look at a big budget film set, we can make it happen. Not only can we arrange for you to go behind the scenes of a professional set, but you’ll do it in style. 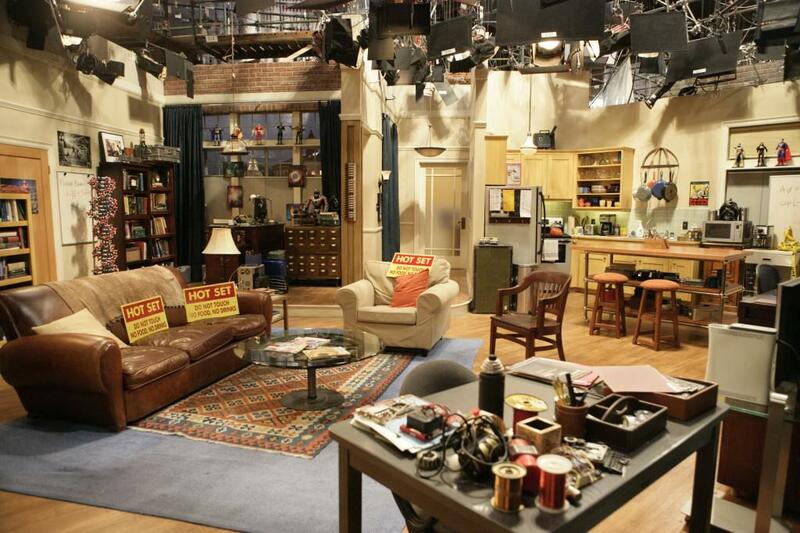 Visit the most famous studio sets in Hollywood and New York: NBC, ABC, CBS, Universal, Paramount. We take you right into the inner workings of the biggest shows and films, and provide you with VIP treatment. Want to meet the stars of the show or film? We can arrange that, too! Know Which TV Set You Want To Visit? If you know the TV set you want to visit, or if you want some ideas of the television sets that are available to visit, contact us today and we’ll give you all the details. Our exclusive access to television’s biggest shows will be the highlight of your year. Fill out the form at the right or call us, and let us put you in the middle of the action! What TV sets can I visit?